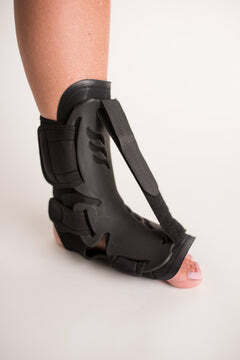 The Legend Ankle Brace provides excellent patient comfort and support along with secure fit, thanks to features like a modified orthotic hinged stirrup, anatomically designed uprights, and loop straps. 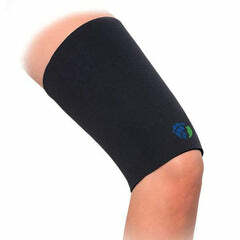 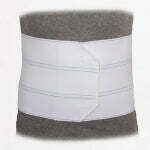 Foam padding absorb shocks and helps prevent further injury during activity. 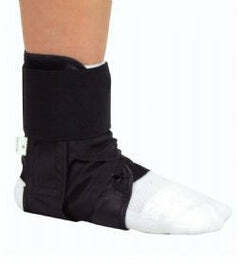 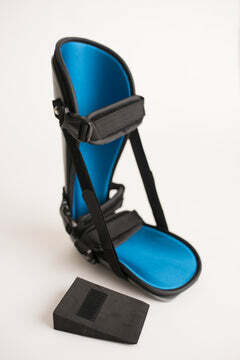 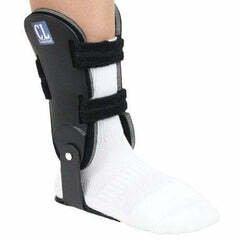 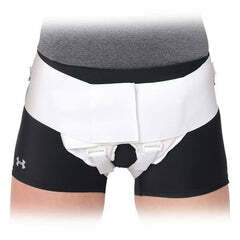 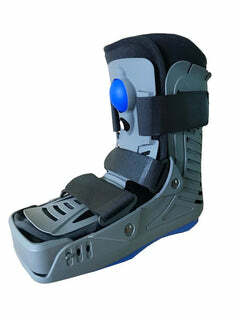 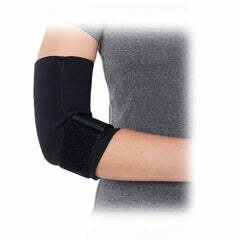 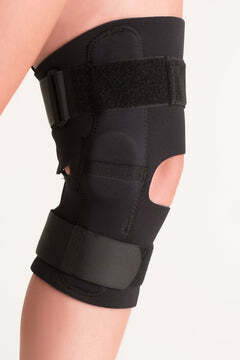 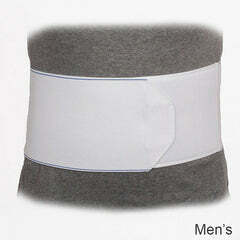 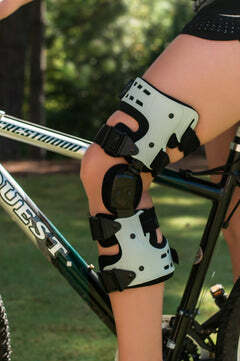 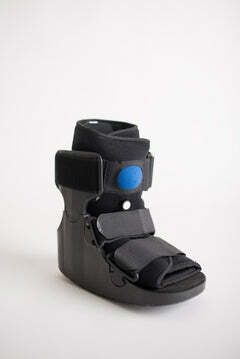 The footplate of this hinged ankle support is contoured to the shape of the foot so that it supports the arch. 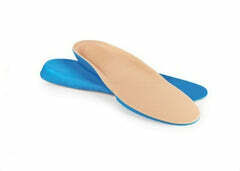 The neutral arch position also encourages speedy healing of the soft tissues of the ankle or foot.